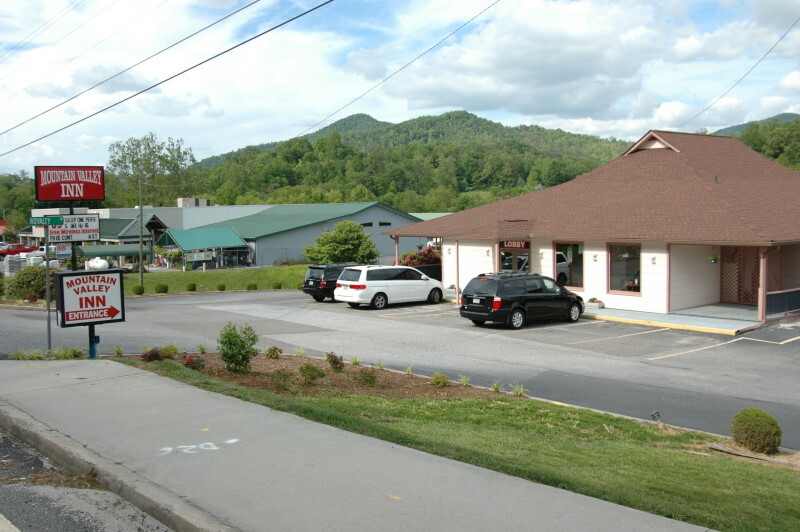 Located in the foothills of the Blue Ridge Mountains, Mountain Valley Inn provides comfortable, clean and affordable lodging in Dillard, Georgia. We are a short drive from many relaxing and exhilarating activities including skiing, golf, hiking, fishing and whitewater rafting in the beautiful Appalachian Mountains. We offer many amenities including cable television, king size beds, nonsmoking and wheelchair accessible rooms. 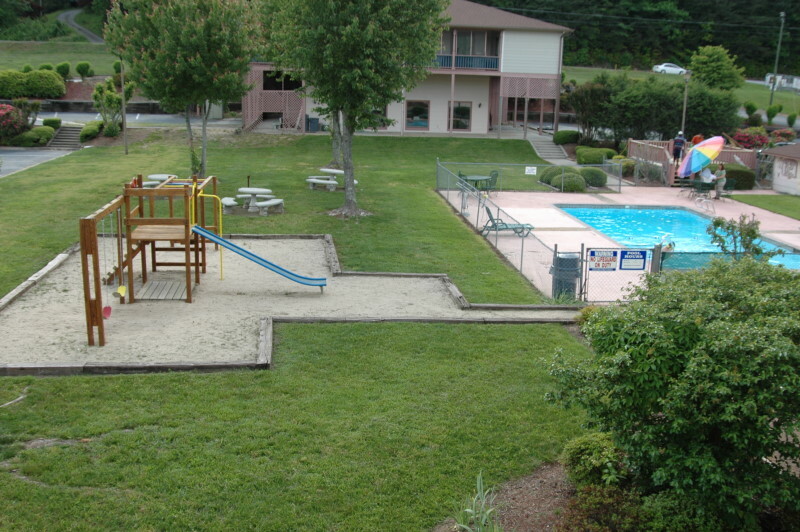 We also provide a playground, soccer field, volleyball court and swimming pool for hours of family fun. We invite our business travelers to take advantage of our spacious meeting rooms. We accept all major credit cards and offer a 10% discount to AAA and AARP members. We also have web specials year round. Our rates are very reasonable and competitive, starting at only $34.95 in the off season. In addition, we are a member in good standing of the Rabun County Chamber of Commerce. If you need to contact us for any reason, please feel free to do so, as we are always happy to assist. We hope to see you soon at Mountain Valley Inn, whether traveling for business or pleasure you’ll always find great value.